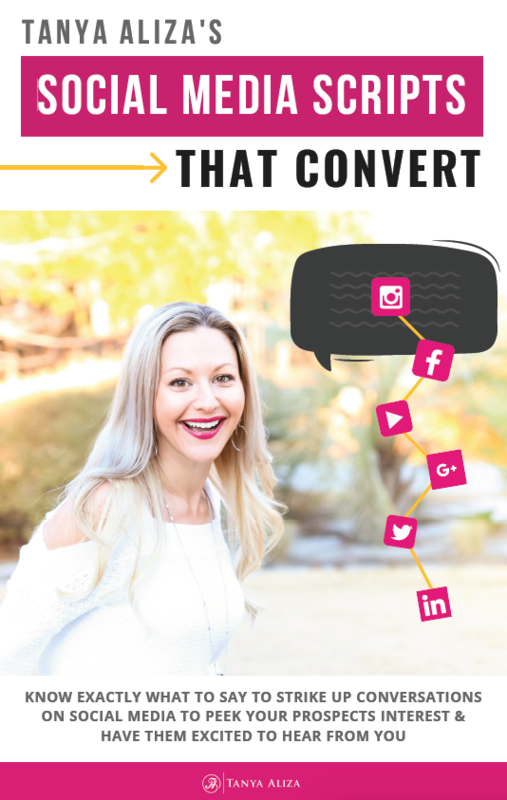 And today since we’re talking about how to start those conversations with strangers…I’m giving you My Social Media Scripts That Convert. This guide will help you start conversations on social media that lead into business so you can get more exposure for your business, products or services. The biggest tip I can give you when you’re prospecting on social media is to go into it with an ‘I give a damn!’ attitude and mindset. It means you take some time to get to know the person before you start a conversation with them. Also, check out their posts on their page…this will give you a lot of insight into what they are all about and what things you can find you both have in common and later use in conversation with them. Do some research on them with the intent to get to know them a bit more before you reach out to them. If there’s one thing that bugs me more than anything on social media is when people use copy and paste messages when doing their social media prospecting. I cannot tell you how many times people have done that to me, and I see that they’re sending me copy paste messages and didn’t even take the time to learn more about me and personalize the message to who I am. This makes them look spammy and foolish so don’t be that person. Here’s another thing I like to do before I send them a message. I like to get on their radar…I want them to be somewhat familiar with me before I even message them. So, what I do is I go to their profile and I’ll make genuine comments on their posts and I’ll like the posts that resonate with me the most. This way when they see my message in their Inbox they aren’t wondering where in the world I came from. I have a 3-message script formula that I use when I first message someone on Facebook. The goal with your initial reach out is to Start the Conversation ONLY. I don’t send any links or business information whatsoever. Please don’t do that as that will only make people want to block you. 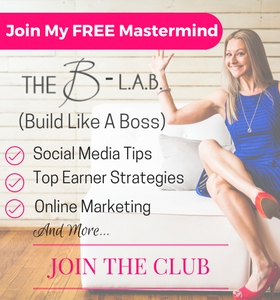 I’m going to show you how to initiate a conversation on social media but you’ll definitely want to download My Social Media Scripts That Convert so you know exactly how to lead the conversation towards business. Here’s what I do when I find someone on Social Media and I want to start a conversation with them. The easiest thing to do is to talk about where they live. If their profile mentions where they live you can use that as a conversation starter. As you can see I try to find something that I can relate and make personalized in that first message. And the goal with the initial reach out is to ask a question to get them engaged in conversation with you. Make sure that you are NOT sending unpersonalized copy & paste messages to people. Find a way to make it personalized and find something about them that you can relate to. Also…and this is SUPER important…compliment them on something that you can genuinely find to compliment them on. That way they’re more inclined to engaging back with you. 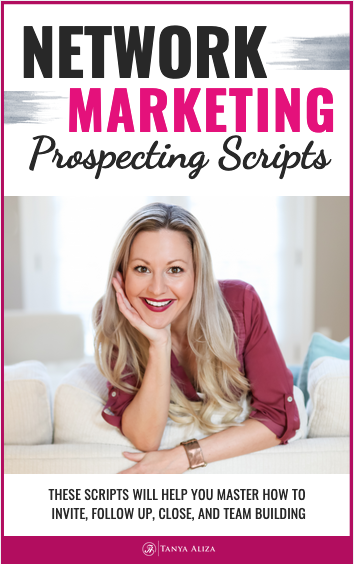 Did you get some value from these social media prospecting tips? 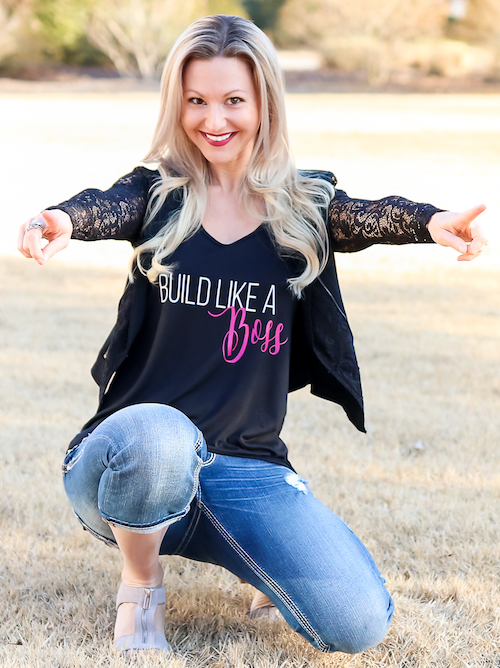 I hope you did because each week I put my heart into making sure you get some amazing social media prospecting tips so you can rock it in your business while creating a life you love. Question of The Week: Do you have any good tips when it comes to starting conversations with prospects on social media that’s working really well for you in your business?